Burleson Oracle Consulting is a leader in Oracle Audit Consulting techniques for HIPAA compliance for the health care industry. We have Oracle HIPAA audit scripts that can be used for all areas of HIPAA health care compliance, including auditing of Oracle database changes (DDL), Oracle user tracking and Oracle Audits for viewing sensitive information within the Oracle database. We can also assist in Oracle HIPAA auditing using Oracle LogMiner. 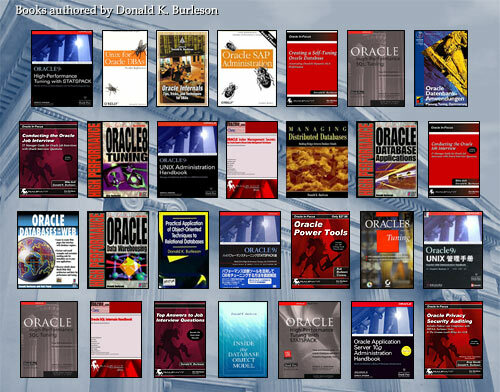 Click here for our oracle auditing concepts video. Oracle Auditing is an intensive process, and auditing professionals must have an in-depth understanding of how to audit all areas of Oracle databases. Don Burleson is an MBA and a leading Oracle auditing professional and the author of Oracle Privacy Security Auditing, BC Oracle auditing consultants are available for Oracle Auditing consulting and database auditing training in all areas of Oracle HIPAA auditing including auditing Oracle security, auditing Oracle access controls for HIPAA, auditing Oracle recoverability, auditing HIPAA data integrity, auditing security exposures, auditing network security for the health care industry. Click here for details on Oracle AuditPack services for HIPAA, SOX and secure databases. Click here for details on HIPAA Database Security Audit consulting for secure Oracle databases. We also offer HIPAA consulting services, HIPAA compliance consulting, Oracle HIPAA training, Oracle audit training, HIPAA database, and HIPAA Oracle.